Swiss rail manufacturer, Stadler, has announced that it will once again support EMCON, acting as headline sponsor for the second time. This decision relates to the company’s objective of establishing a regional supply chain in the north east, as it aims to grow in this region. The company first got involved with EMCON in 2017, when it was a gold-level sponsor. 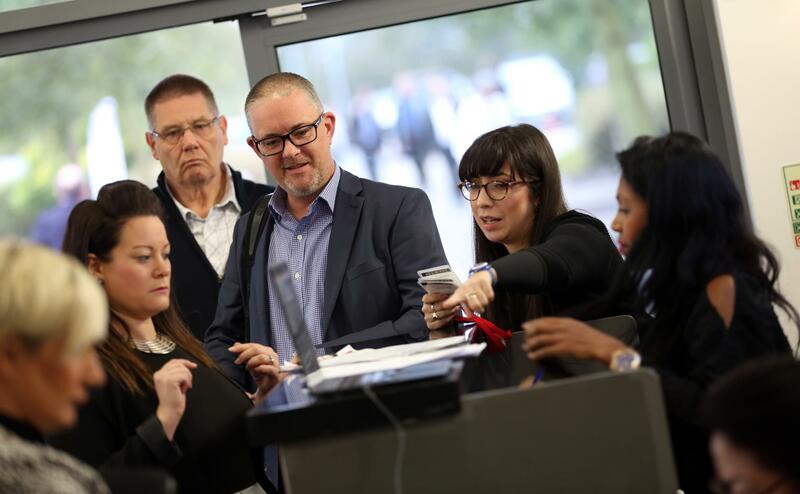 Stadler has seen its UK portfolio grow significantly in the last few years, and, as it looks to build on the momentum gained at last year’s event, it has confirmed it will endorse EMCON for the third time. 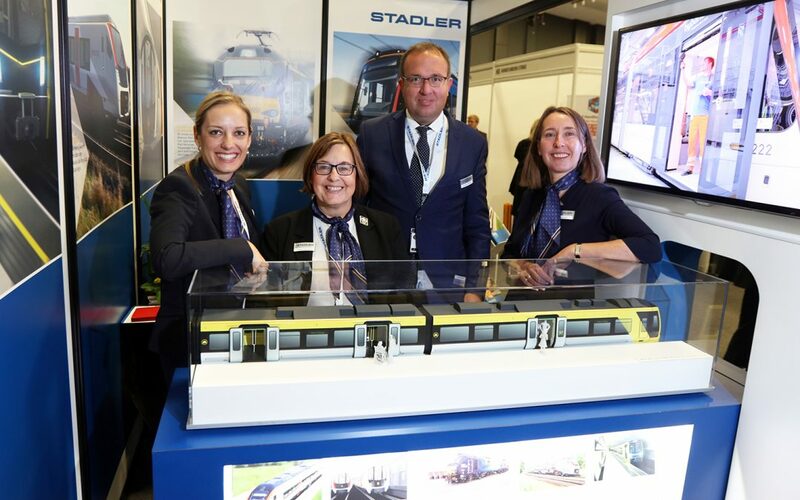 Elaine Greenwood, UK light rail representative for Stadler Rail UK, said: “We’ve been endorsing EMCON since 2017, although 2018 was our first year as headline sponsor. Because we got so much from the event, it was an easy decision for us to return in 2019. “We are actively looking to establish a supply chain here in the region as part of plans for continued growth, and we see EMCON as the ideal platform for us to achieve this. Stadler already has a considerable presence in the UK. New trains for Greater Anglia will soon start being introduced into passenger service, with all expected to have been rolled by next year. In 2017, the Swiss rail manufacturer signed a contract with Merseytravel to both supply a fleet of 52 trains, as well as to service and maintain trains for 35 years. New trains are set to go into passenger service from 2020. In a consortium with Ansaldo STS, Stadler is supplying 17 new trains for the Glasgow Subway. Our latest order, confirmed earlier this year, will see it supply 71 trains for Wales & Borders. Relying on the latest battery power technology, it is for 36 three-car CITYLINK tram-trains and 35 FLIRTs. Stadler is a leading global producer of rolling stock and related systems. Founded in Switzerland in 1942, it has a long history of design and manufacturing excellence, offering its customers Swiss quality, precision engineering and best-in-class project management capabilities. Over the course of its history, it has produced more than 8,000 trains and locomotives that currently operate in 41 countries. This year’s event is being held slightly earlier than usual, on Thursday, October 10, at the Xcel Centre in Newton Aycliffe. Alongside Stadler Rail UK, Jackson Hogg Recruitment has confirmed it is returning as delivery partner while Business Durham maintains its GOLD sponsorship status. Brian Archer is Managing Director of Business Durham. He said: “EMCON is a proven platform to business growth and is one of the major engineering and manufacturing sector highlights. “The event plays an important part in the continued growth of these key sectors, enabling companies to showcase their services to some of the biggest companies in the region and beyond, and in many cases secure new contracts which otherwise would not have been possible.